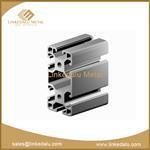 Machining aluminum parts is widely application in the industry. 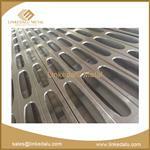 We specialized in maching complex aluminum parts with tight tolerances. 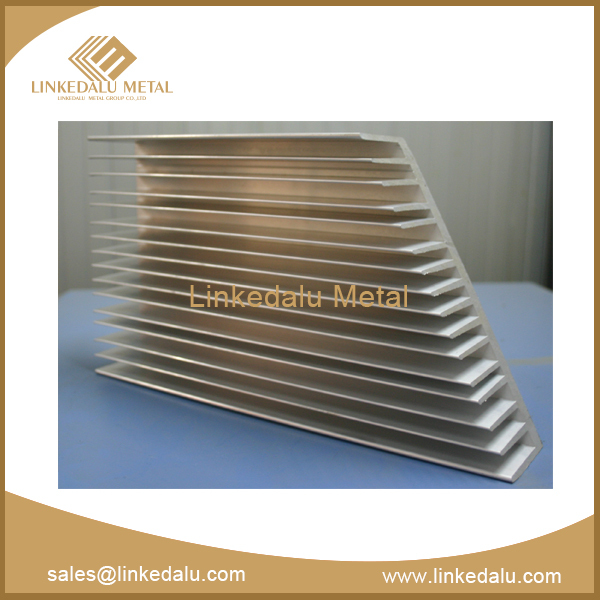 We can also custom aluminum parts according to customer’s requirements. 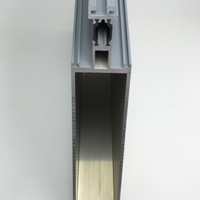 Aluminum pipes are widely used in all walks of life, such as: automobiles, ships, aerospace, aviation, electrical appliances, agriculture, electrical and mechanical, home and so on. 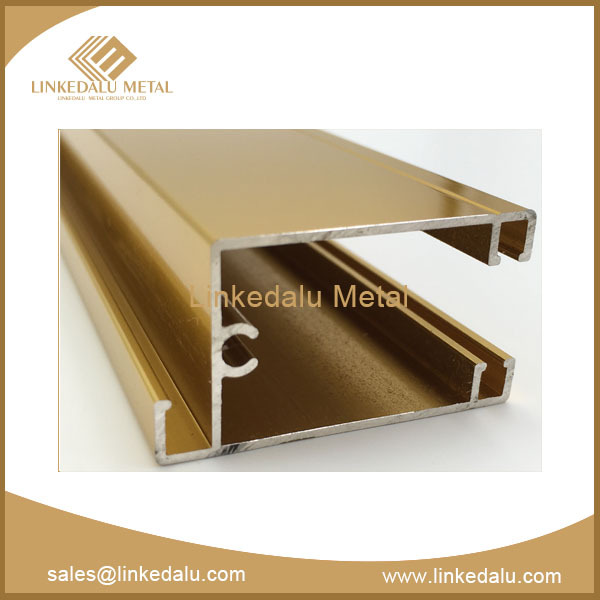 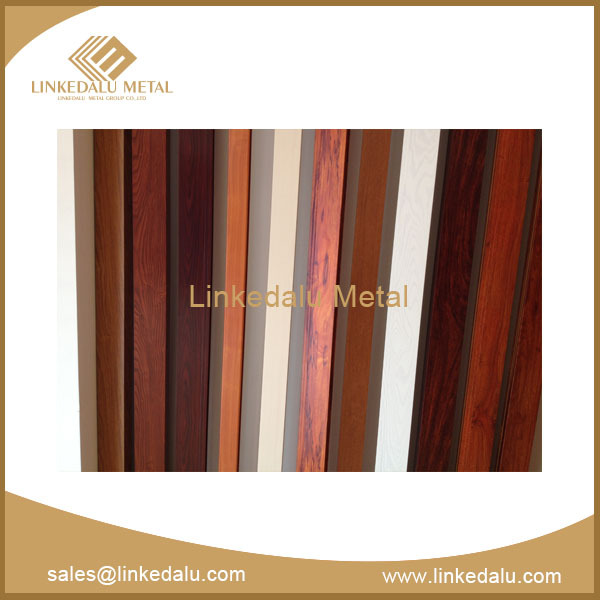 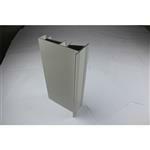 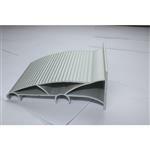 Nowadays, the Internet+ has become the hot word in the market of industrial aluminium profile. 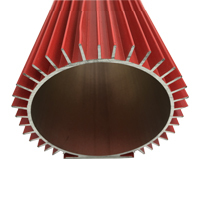 Since the state leader mentioned the word on the CPPCC and NPC in 2015, the concept has spread to the whole industry. 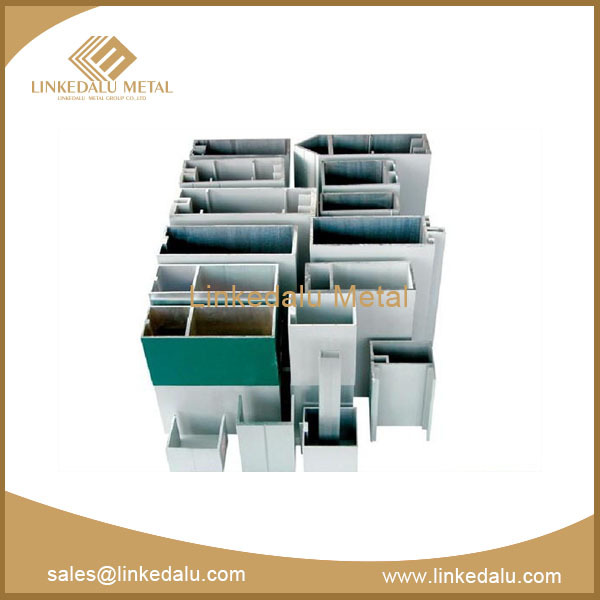 At present, many machining aluminium parts manufacturers have been involved in the Internet, hoping to gain more market share in the new market battle. 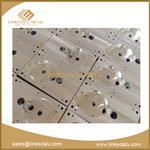 Machining industrial aluminum parts. 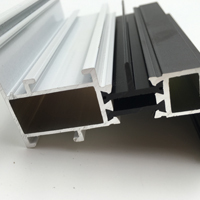 The craft, color and the materials of the aluminum profiles are be liked by costumers, it will be convince and promote the consumers. 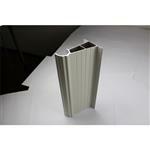 there will be a huge potential market for maching aluminum parts.